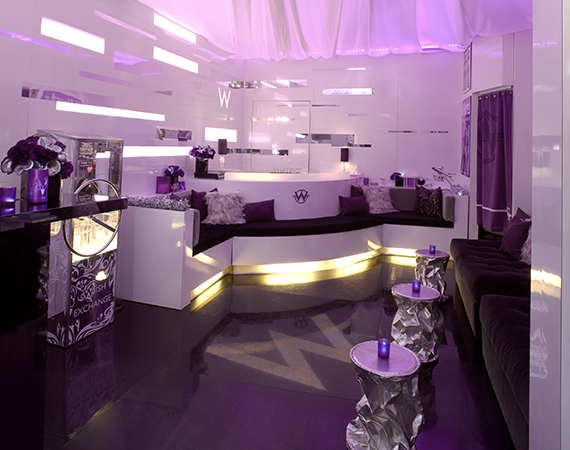 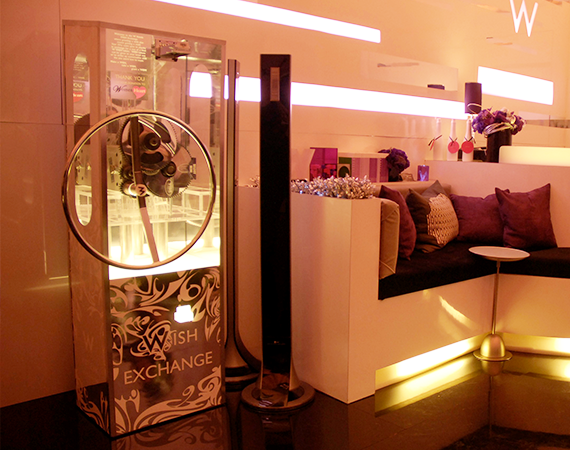 Since September 2003, W Hotels has been the official backstage VIP lounge of IMG’s Fashion Week in New York City. 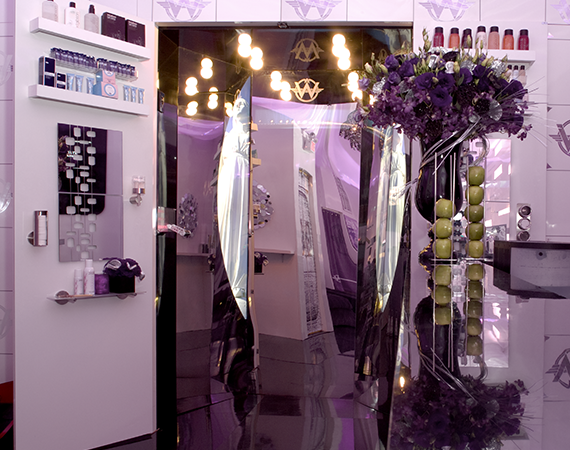 Twice a year, models, celebrities, designers, press, and several media influencers invadeNew York City for a week of fashion and lifestyle events during New York’s Fashion Week which sets the global trends for what’s next in pop culture. 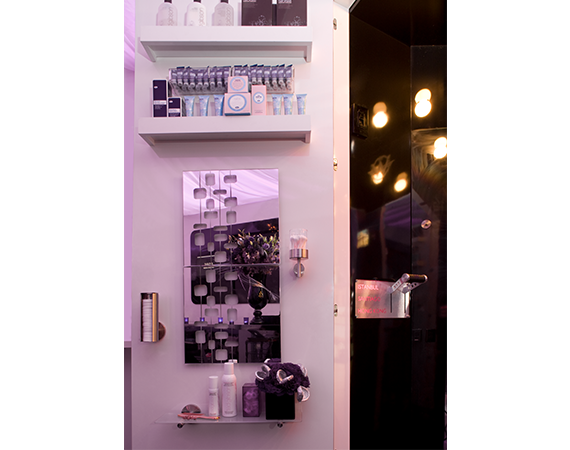 Each season, W Hotels hosts the exclusive VIP backstage lounge that is a destination for models, designers and celebrities who need a place to relax, recharge, and revive. 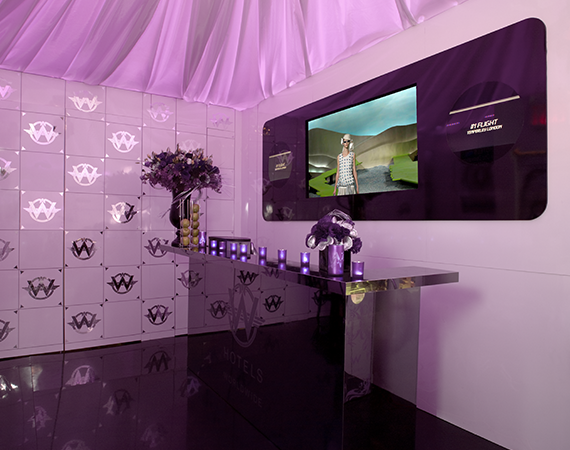 The W Hotels lounges have been featured in national and international press reinforcing the brand’s recognition as a lifestyle authority. 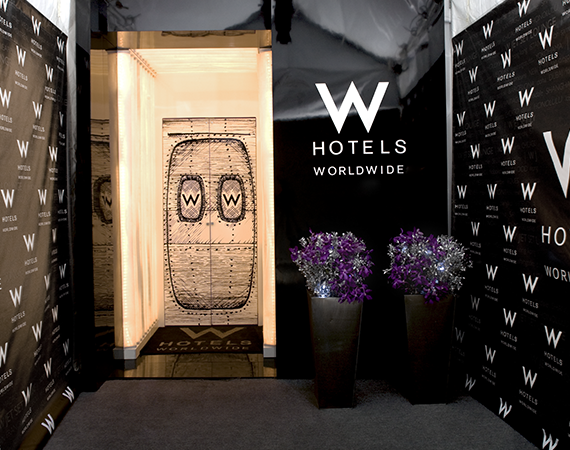 W Hotels has supported Fashion Week with in-hotel screenings of shows, charity packages called “Catwalk” and accommodation for local, national press, international press, and insider access to partners and guests of W Hotels. 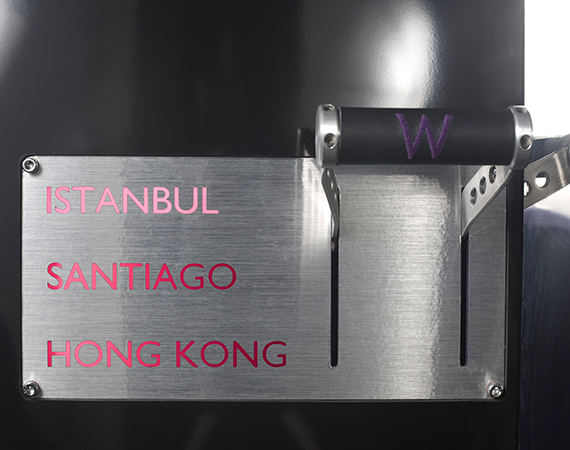 The environmental design was inspired by the growth of the W brand on the international stage. 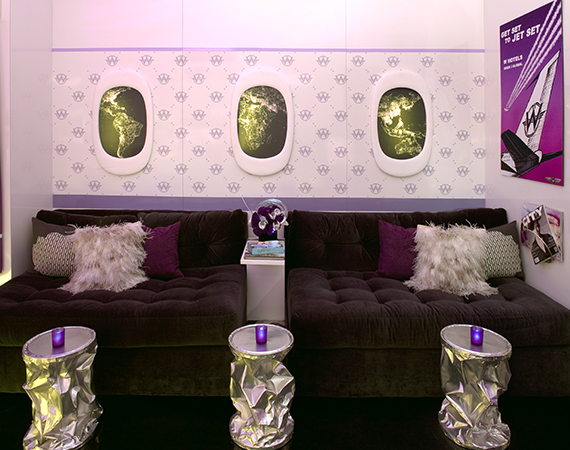 The theme, "Travel Glam" was inspired by 1950's air travel and travel fashion. 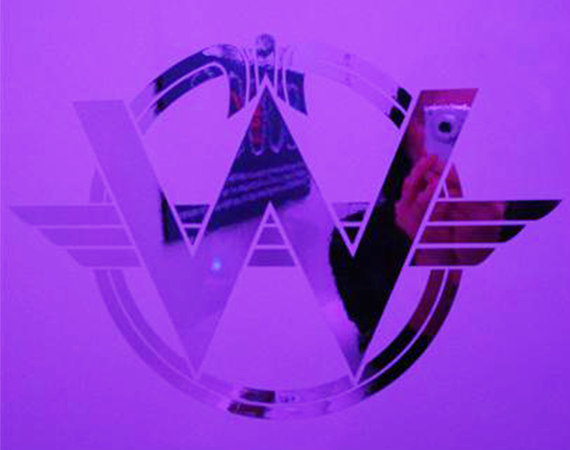 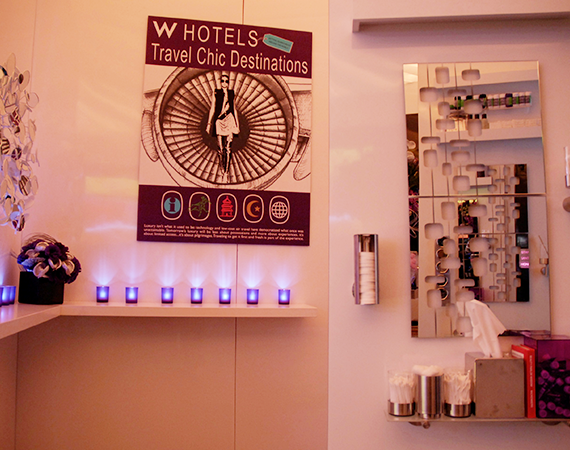 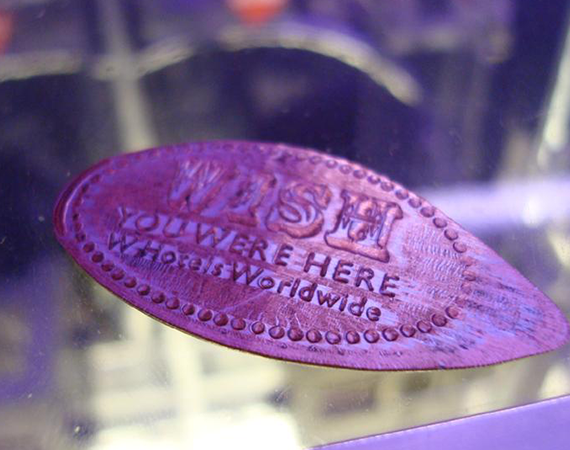 Features included a transportational changing booth themed to three exotic W property locations with complete motif changes with a flip of a lever, airplane logo pin inspired graphics, branded posters inspired by 1950's travel posters, a custom designed penny machine with destination themed pennies, and airplane like windows with back-lit graphics showing a bird's eye view of W properties around the globe.